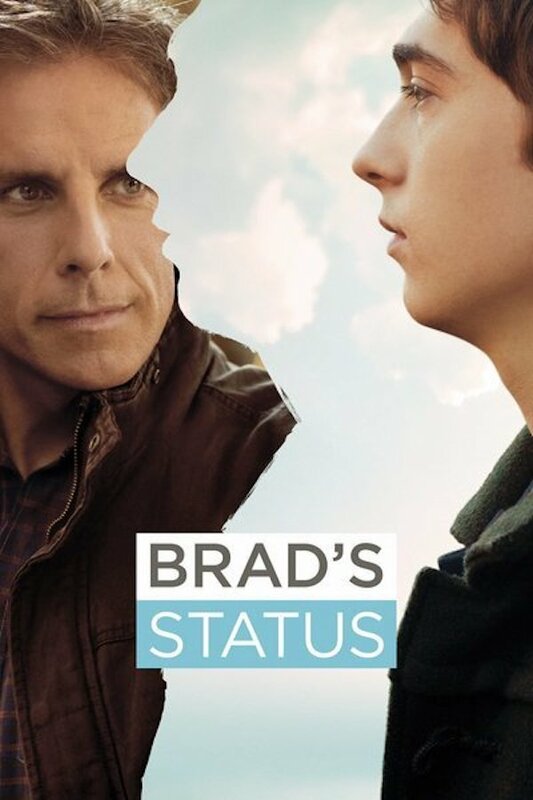 Brad's Status (2017) Directed by Mike White. With Ben Stiller, Luke Wilson, Michael Sheen. Brad is comfortable and satisfied but keeps comparing himself with his well paid and more glamorous college grad friends. He reconnects to find out how he stacks up. 102 min. Rated R.